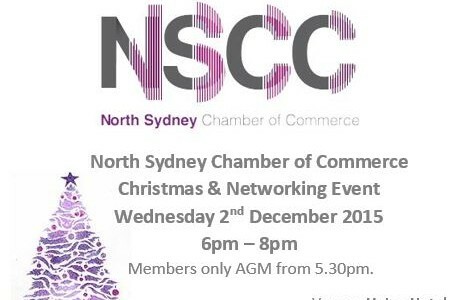 2015 AGM followed by a Christmas & Networking Event. This event will be a celebration of the year and will be an opportunity to network with members and guests. Tickets include canapés and drink voucher, cash bar available. 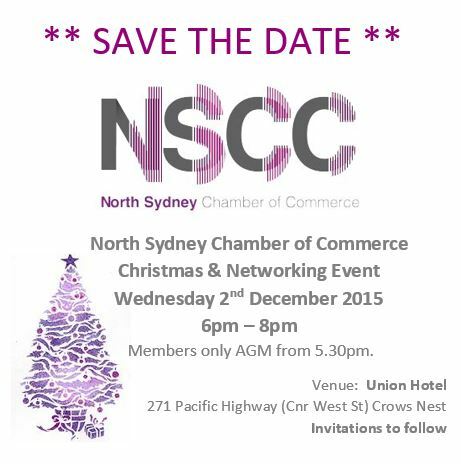 We look forward to seeing you on the 2nd of December. Don't miss out, get your ticket today!